Jeremy Scott knows a thing or two about off the wall style. 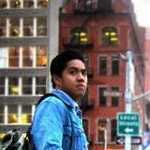 His adidas ObyO collections has challenged style tastes and gathered quite a following. The newest out of the adidas ObyO line is the Jeremy Scott JS Polka Dots Boots. 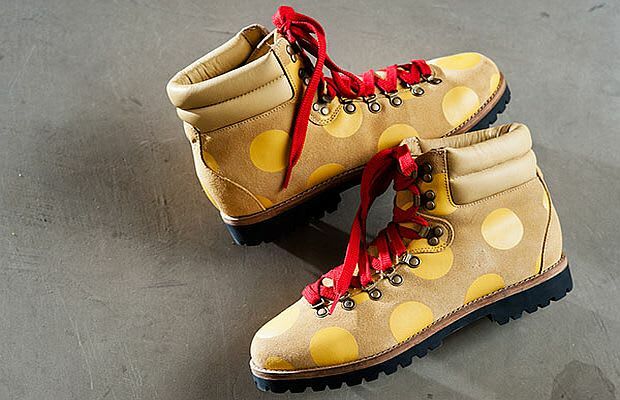 The popular hiking boot silhouette receives the designer&apos;s treatment with an all-over yellow polka dot print. The shoes will be available at select Jeremy Scott stockists this fall.